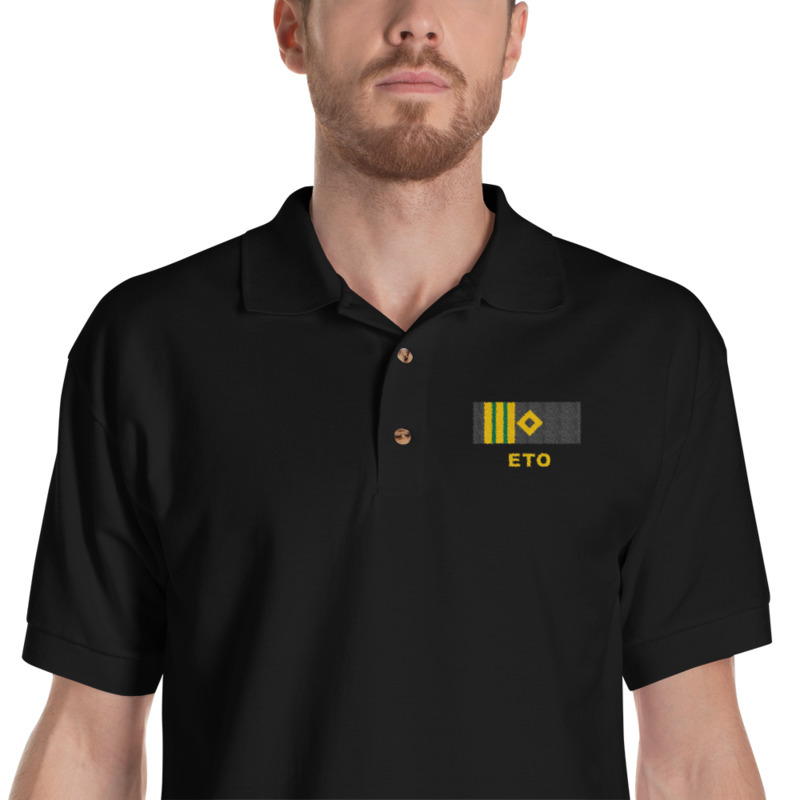 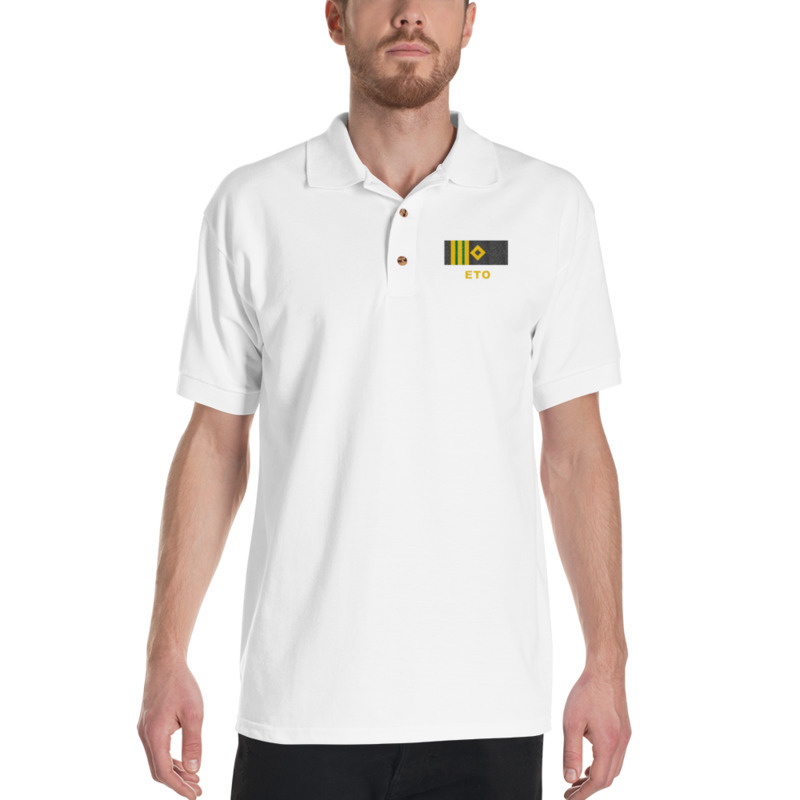 Professional uniform designed for Electro Technical Officer – ETO or ship Electricians? 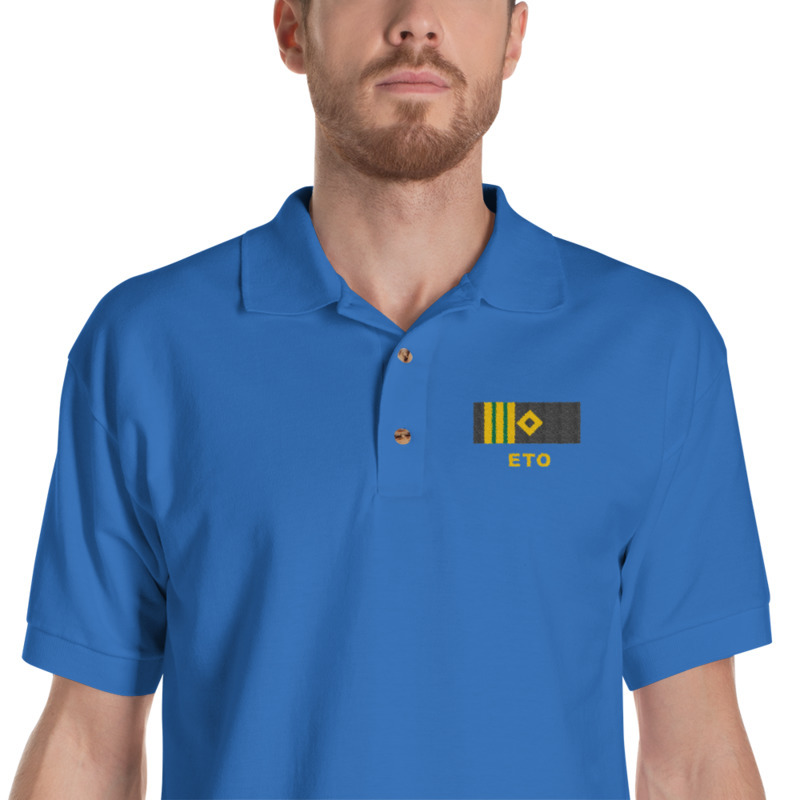 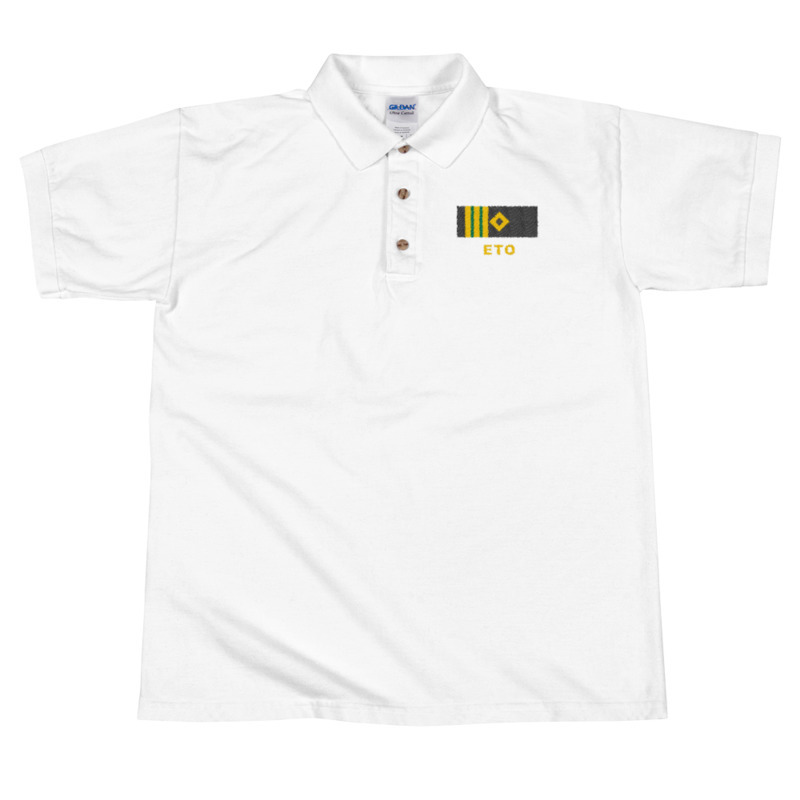 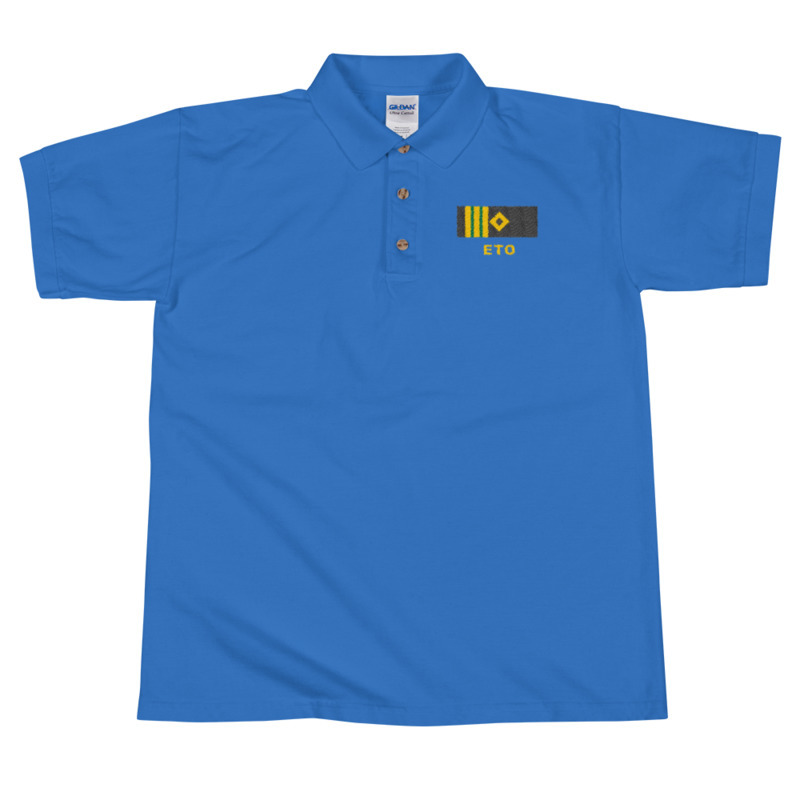 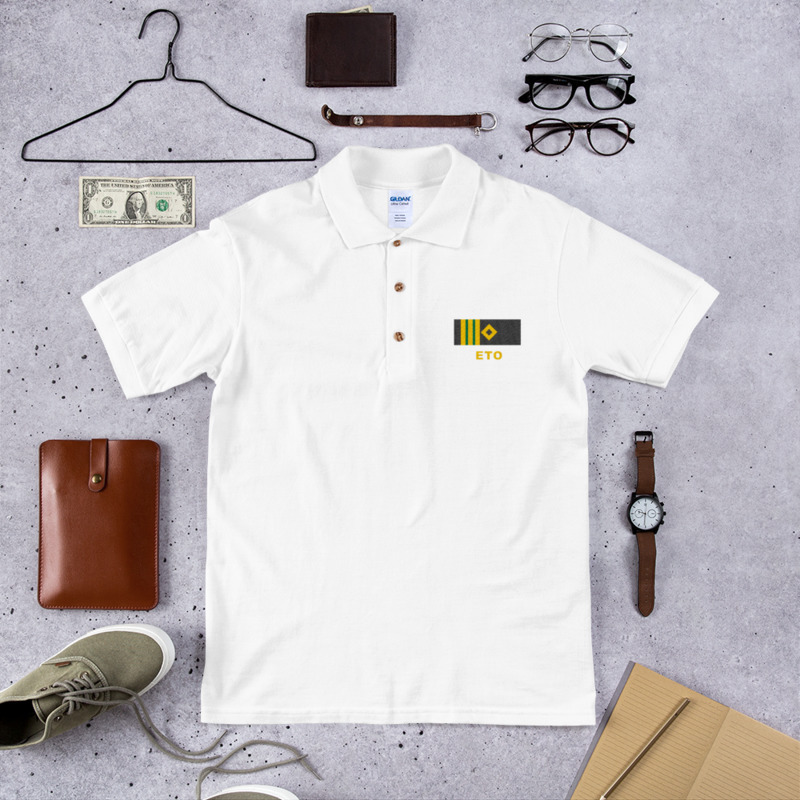 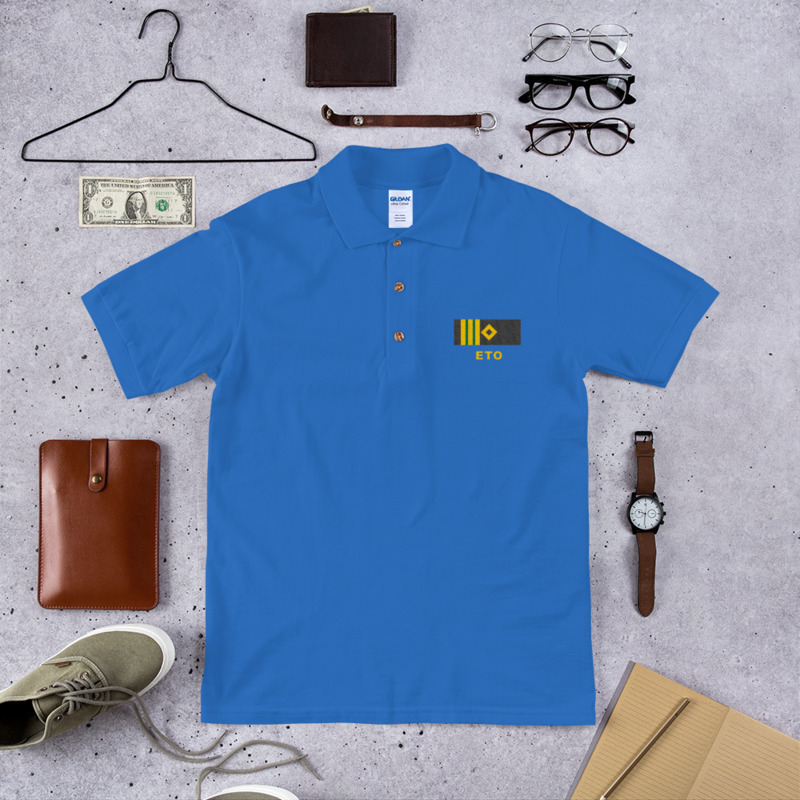 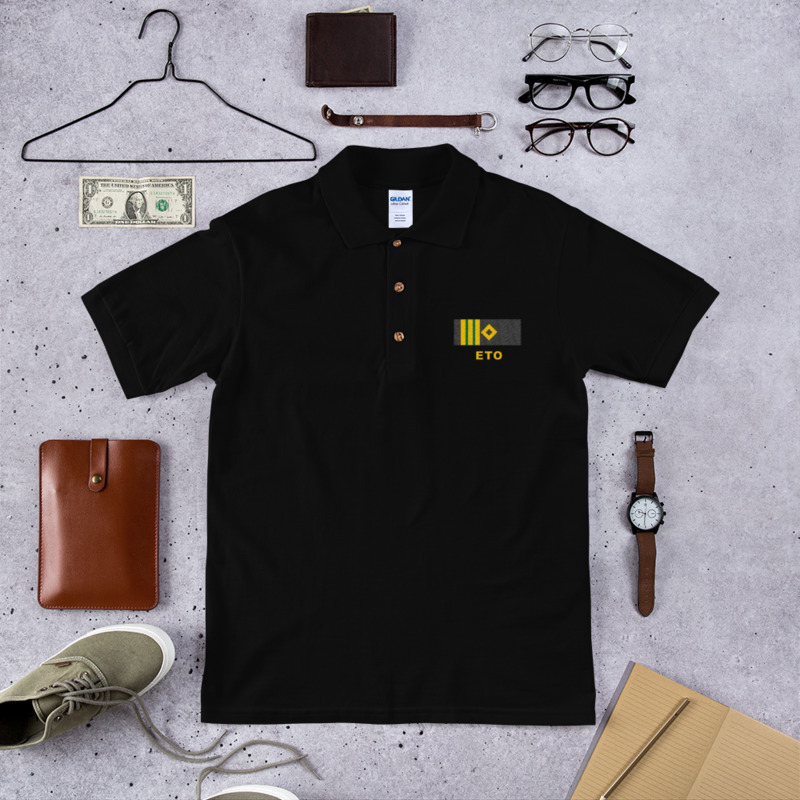 High quality Polo shirt give you Professional look, embroidered Electro Technical Officer rank epaulette make this shirt real uniform! 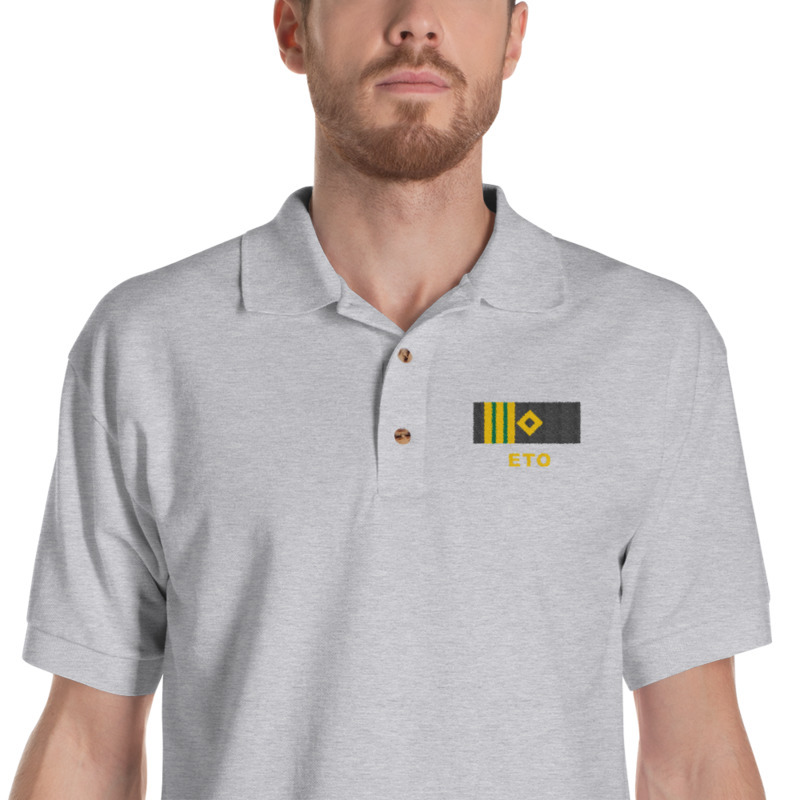 Professional shirt for Electro Technical Officer (ETO) will maintain its shape after washing. 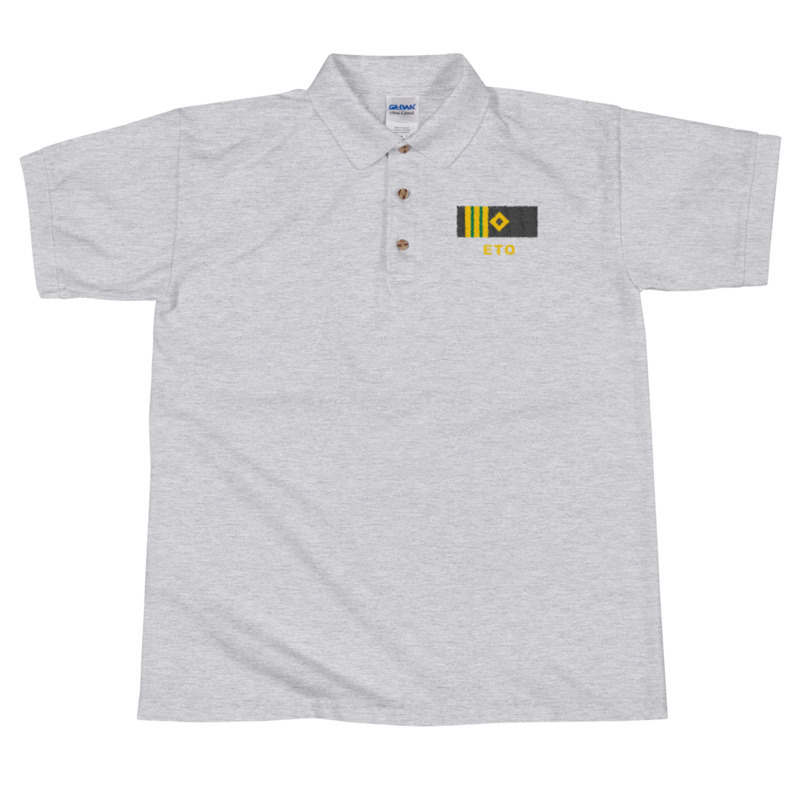 Marine Electro Technical Officer, Electrician rank epaulette shirt! 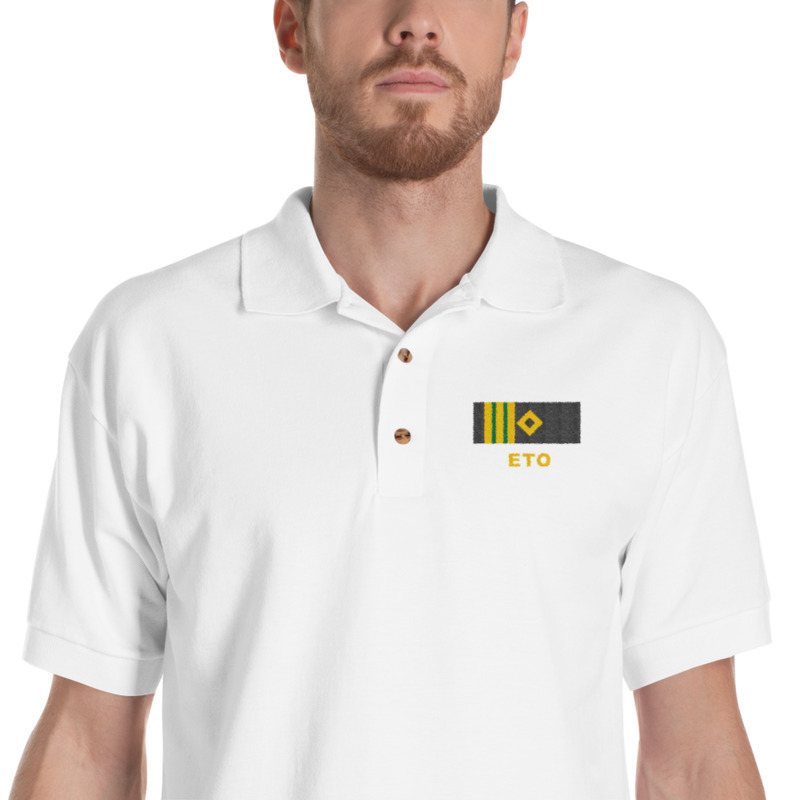 Marine ETO, Electrician rank epaulette uniform shirt!